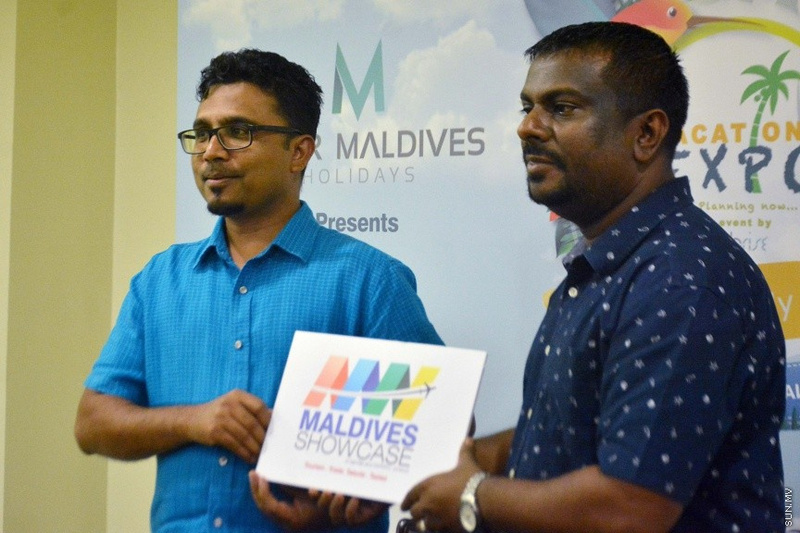 The first edition of the international business event organized by the Maldives Associaition for Travel Agencies and Tour Operators (MATATO) and the Maldivian event organizers, High Rise, "Maldives Showcase" has been set for July. Maldives Showcase this year is being held on 26 and 27 of July, at Taj Samudra in Colombo, Sri Lanka. High Rise said that the Maldivian tourism, trade, talents and tastes will be advertised at the Maldives Showcase. The Organizer said that the opportunity to take part in the exhibition remains open and the interested parties get in touch by calling 789-0088 or via email at [email protected] for more information. Sponsor opportunities have been open as well with High Rise annoucing that two co-sponsors and a main sponsor will be selected for the Maldives Showcase.